The MA in Youth & Family Studies will no longer be accepting new students starting fall 2019. Reaching today’s adolescents for Christ and nurturing their spiritual development involves both invigorating and overwhelming challenges. Add the complexities of diverse and fragmented families to the mix and you will need the very best possible resources and skills to reach this generation with the life-transforming power of Jesus Christ. The master of arts in youth and family studies is a combination of solid biblical and theological classes with course curriculum geared to help you define your vision and philosophy of ministry, while expanding your resources to prepare you for this ever-changing ministry field. Dr. Bradley J. Widstrom is chair of the Department of Youth and Family Ministry and director of the Outdoor Leadership Department. He received an EdD from the Rutgers University Graduate School of Education with a specialization in anthropology and sociology of education. 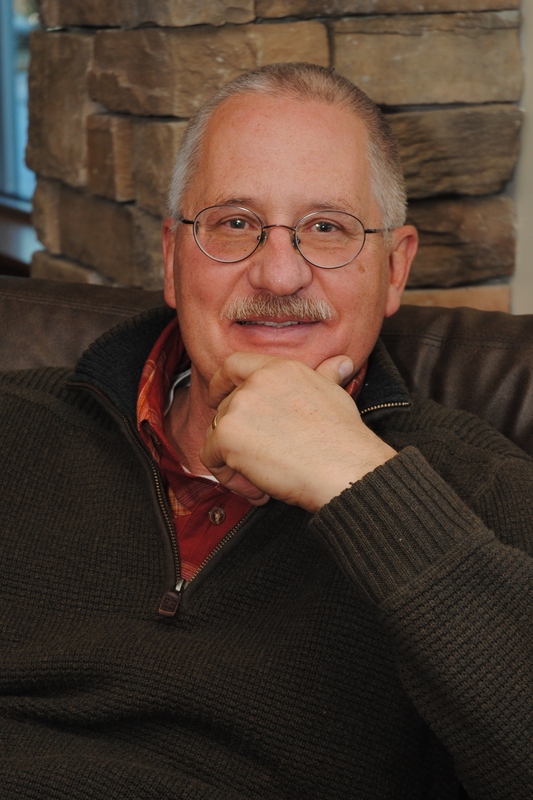 His research interests include culture, ethnography, and ministry contextualization. "As a front lines ministry seeking to bring the gospel to young people in Central and Eastern Europe, we are always on the lookout for well-qualified youth leaders. The graduates of Denver Seminary who serve on our team are some of our best, combining a deep knowledge of God's Word with innovative and practical disciple making skills."